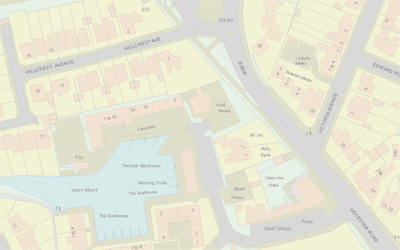 GIS4BUSINESS can supply a wide range of GIS and map data from a variety of sources, including Ordnance Survey licensed and open data products, OpenStreetMap data and mapping data from other recognised providers. We will discuss your requirements and offer independent advice to enable you to choose the correct data products for the intended application. We can supply the data in the format you require and for your specific area of interest, whether this is a small 1km tile or full UK coverage. 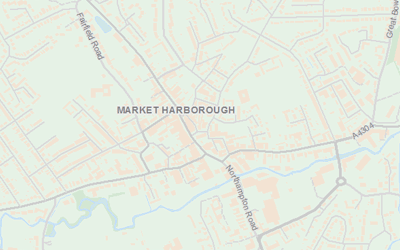 We can provide regular updates to your data and advice on how best to load, store and visualise the data in most commercial and open source GIS products and databases. If you do not have the expertise in-house, we can also assist by loading and configuring your data or by hosting your data in the cloud, reducing your data maintenance overheads.